When receiving calls to your business, it can be useful to know the purpose of the call before you answer it. One of the best ways to achieve this with any phone system is to use a menu. Dial 9 is no exception and a large number of our customers, including us, use menus. This also gives the customer the ability to choose a department to speak to, ensuring they reach the right person to help with their enquiry. 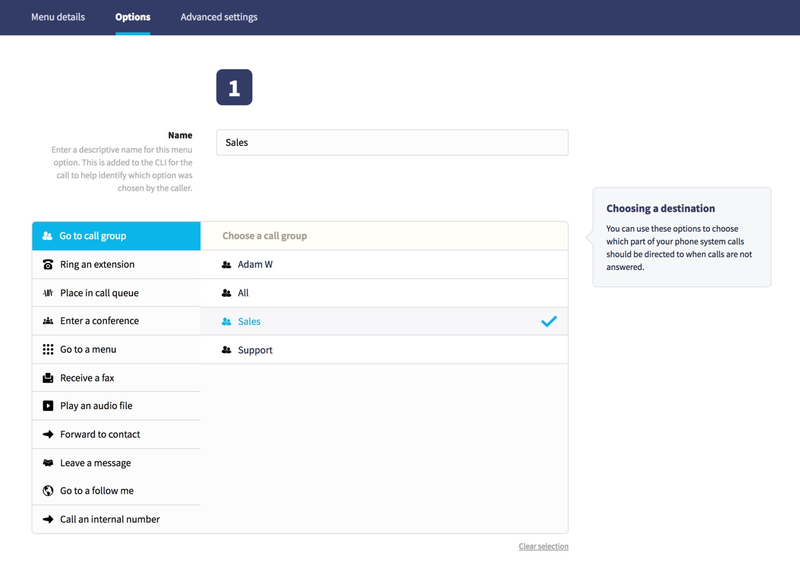 Using a menu with a VoIP system such as Dial 9 provides a number of advantages to both, which we'll be outlining throughout this post, as well as going through the process of creating one. Enter a name for the menu, choose or upload an audio file to play to callers, explaining what each configured option does, then click Save at the bottom. You'll then be taken to an edit area when you can configure your options, within the Options tab. You'll be given 12 options you can configure - *, # and 0-9 - all of which will correspond with a button caller's keypad. 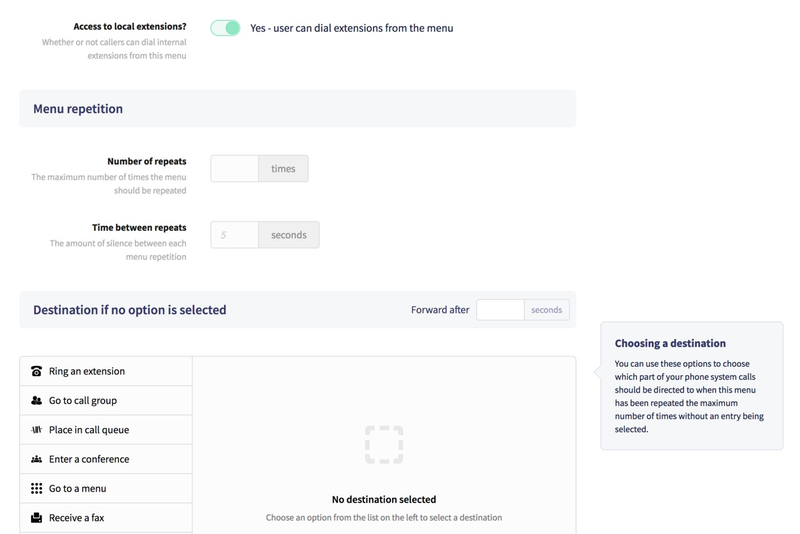 Click any option you wish to configure, enter a short description, then choose the type of destination, along with the endpoint in the destination area below. Go to a Menu - divert callers to an IVR menu, for example you may wish to provide the same IVR menu as a destination for the =#= option and allow the user to press that key to hear the options again. When any of these options are chosen, an adjacent area will display where you can choose a specific destination for the selected option, such as the name of an extension. Number of repeats - You can provide an optional number of times to allow the user to listen to the message, then select an option. The default is once-only. Time between repeats - Further to the number of repeats, you can add a wait time from after the message has finished, until it's repeated again. The default is 5 seconds. Destination if no option is selected - Here you can choose a destination to send the caller to if no options are selected, such as a voicemail box, or a call group. This can be useful if a caller has an enquiry that doesn't fit any of the provided options, and you can explain in your audio message that they can hold to speak to an available member of staff. Therefore, you can easily see that the caller pressed option 1 for sales, and which number they called from. 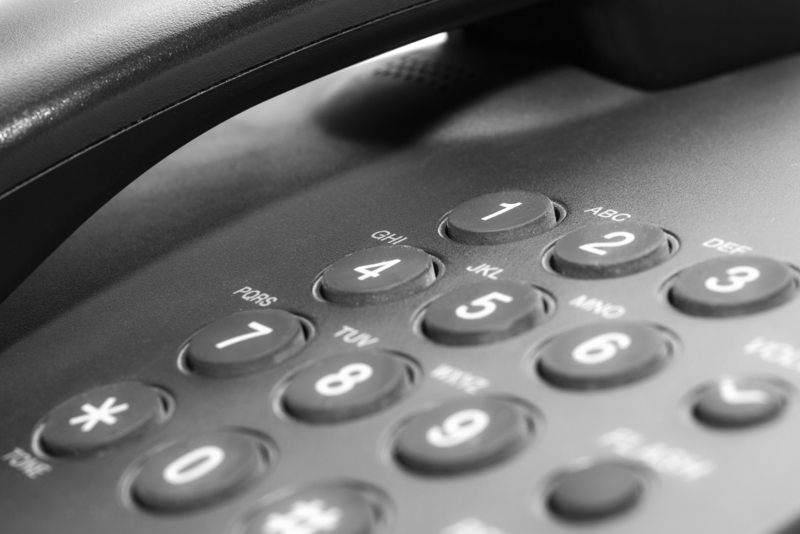 Hopefully this post has provided some insight into the advantages an IVR menu can provide both to the caller and operator. 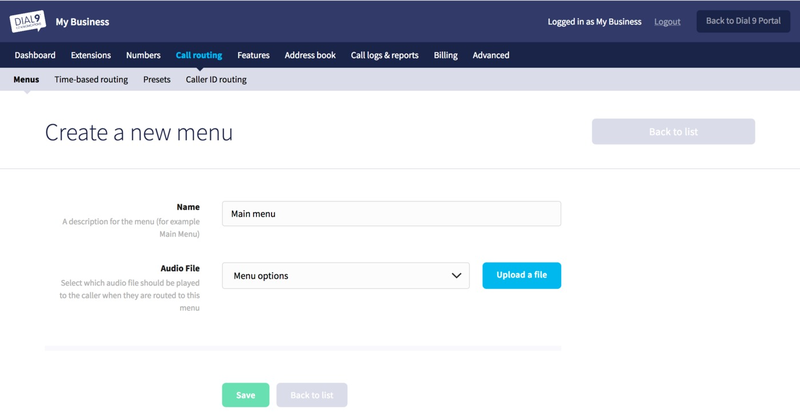 You can find more information about IVR menus in our documentation, but let us know as always if you have any questions.